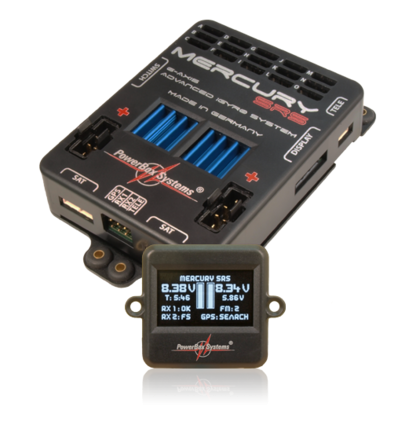 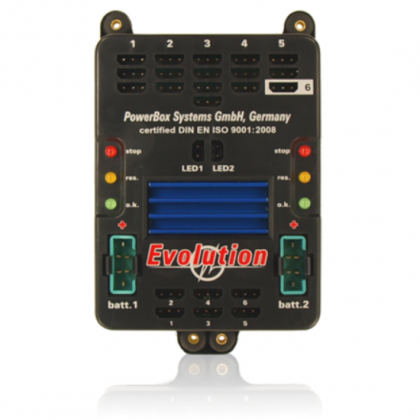 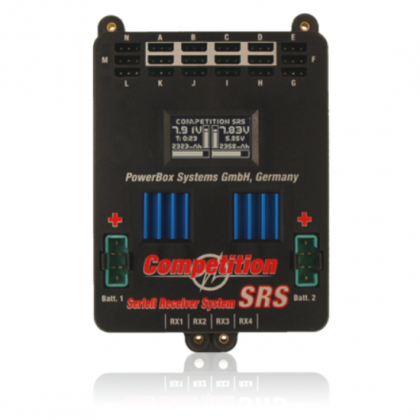 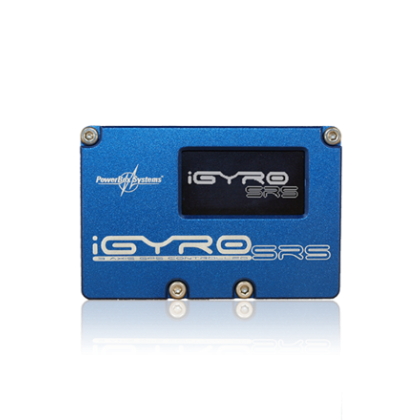 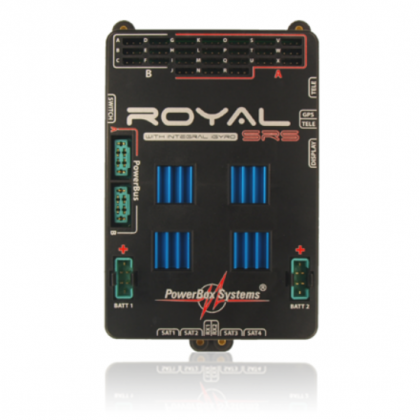 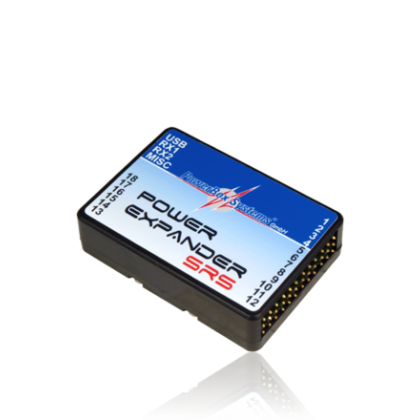 PowerBox Systems are one of the best know names for RC Model Electronics. 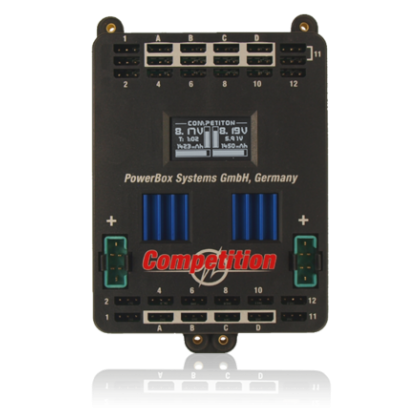 Choose from our range of Powerbox Units for all your modelling needs. 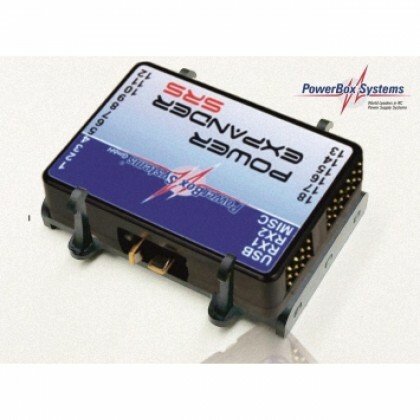 Intergrated power distribution box capable of working with nearly all the manufacturers of radio equipment. 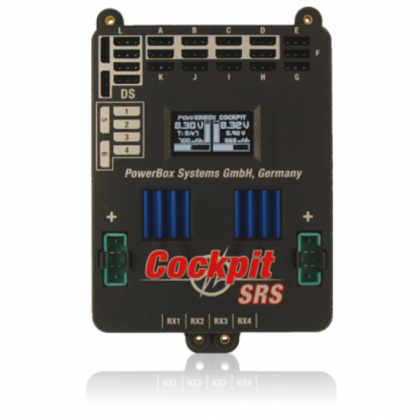 This is one name you can rely on for quality and usability. 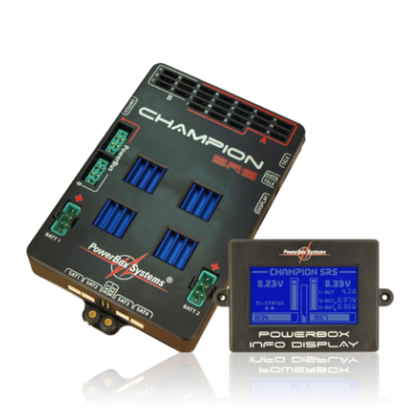 Powerbox systems set the bench mark for excellence in the RC Electronics world, both in quality and workmanship. 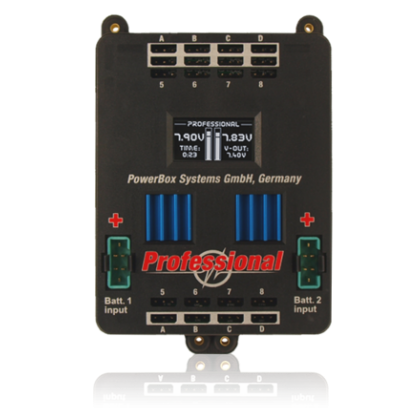 In Decemeber 2008 Powerbox Systems GMBH it became the first manufacturer in the RC market to gain certification status DIN ISO 9001:2001 this has been extended.